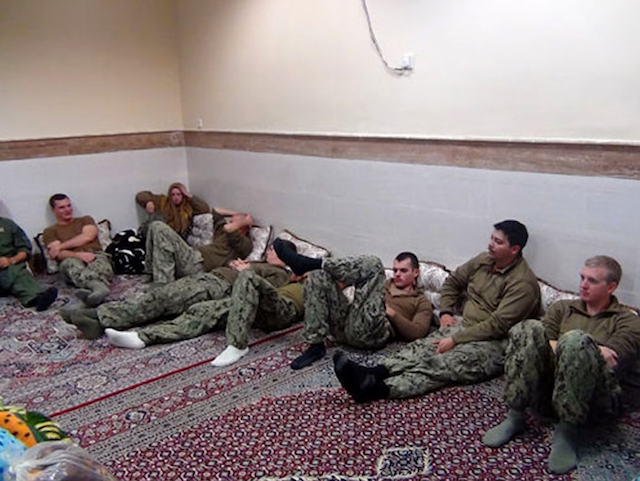 Iran state television released images of the 10 U.S. sailors that the Iranian military held in custody overnight Tuesday. 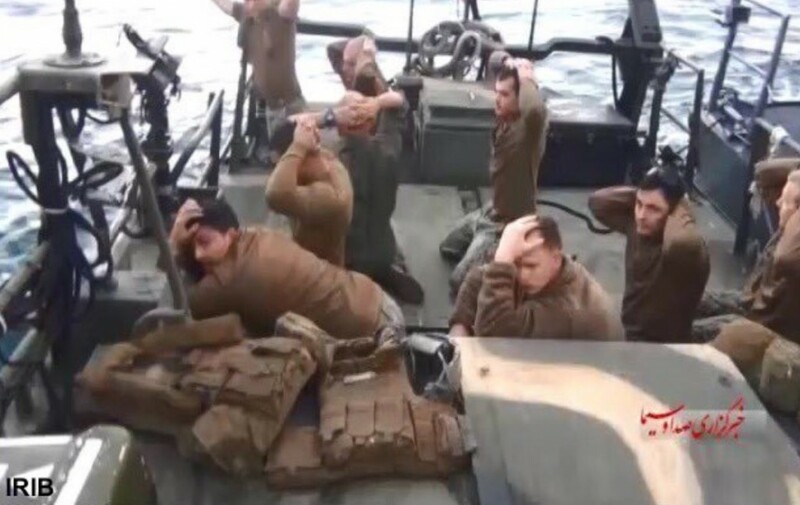 ABC News first reported the photos, which appeared after the sailors were released by Iran’s Revolutionary Guard Corps Wednesday morning. Two small Navy boats and their crew were taken into custody Tuesday, Iran accusing them of drifting into Iranian territorial waters in the Persian Gulf. The U.S. military confirmed the release of the naval personnel early Wednesday, saying that there was no indication that the sailors were harmed. The Navy said that it would investigate the circumstances surrounding the sailors’ detention. In images depicting their condition in captivity, the sailors appear to have had their boots, personal equipment, and weapons seized, and a female sailor appears to have been compelled to wear a Muslim headscarf. 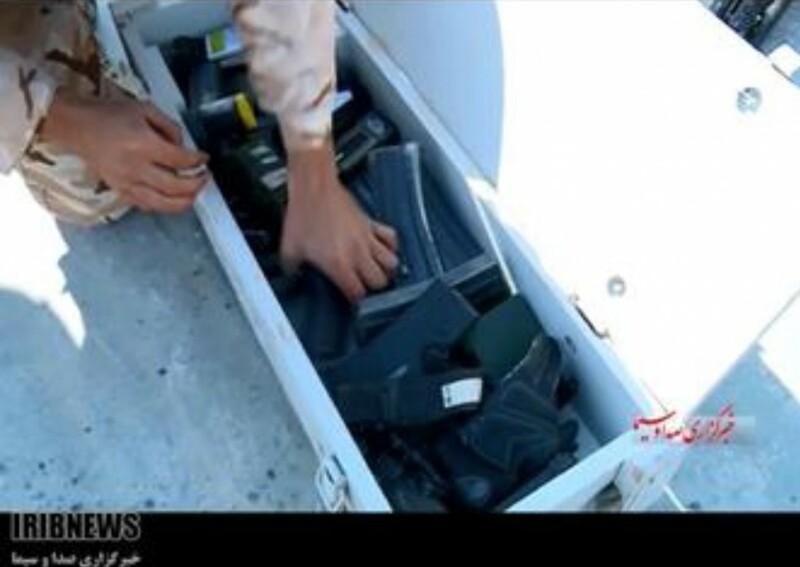 The sailors and their boats were apprehended when traveling from Kuwait to Bahrain. 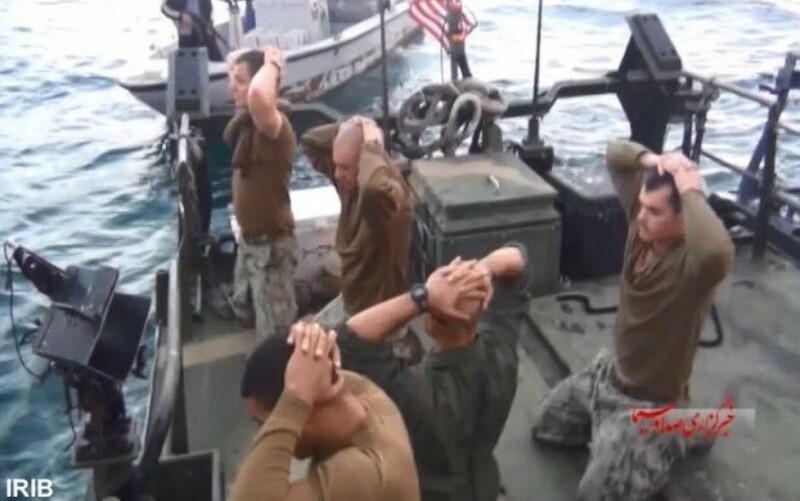 While a defense official initially said that the crew would be "promptly" returned, Iran held the boats and their crew overnight. 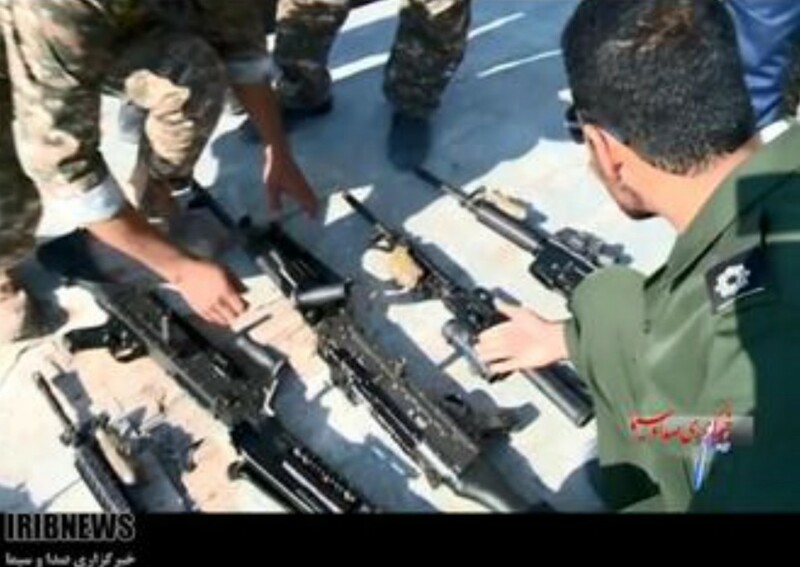 Additional images also appear to show Iranian personnel sifting through the crew’s ammunition and weapons and viewing their documents. 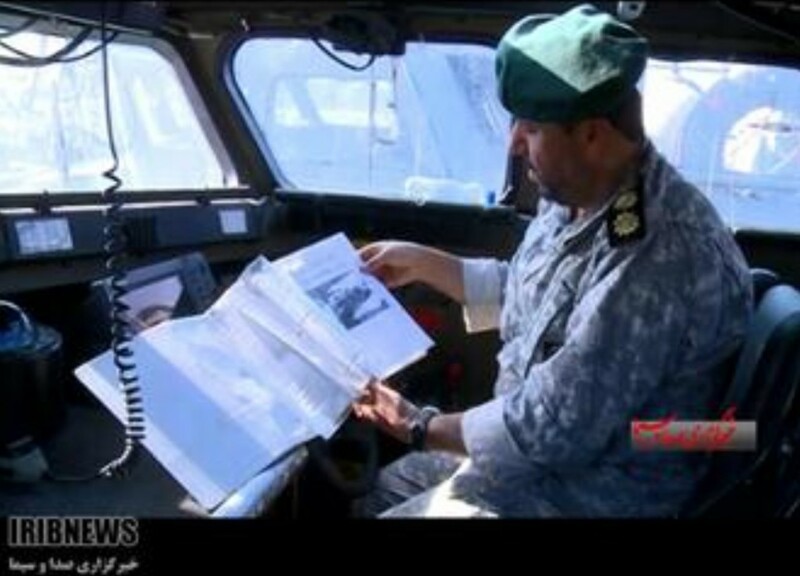 Iran state television also released video of the moment of the soldiers’ arrest.